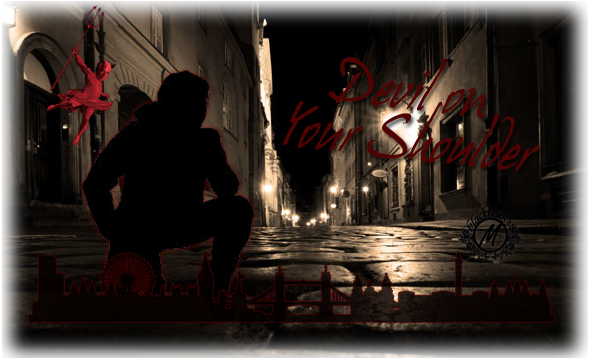 Follow the devil on your shoulder and terrify the people of London. Play cat and mouse with the law enforcement and outsmart other criminals. A rather private role play set in modern day London, focused on the dark side. Just opened original role play, totally new community. 150 Word count on posts. Points (RP-£) and Reputation system. Original and creative topics and characters. Come and join us! We want to grow and get active!